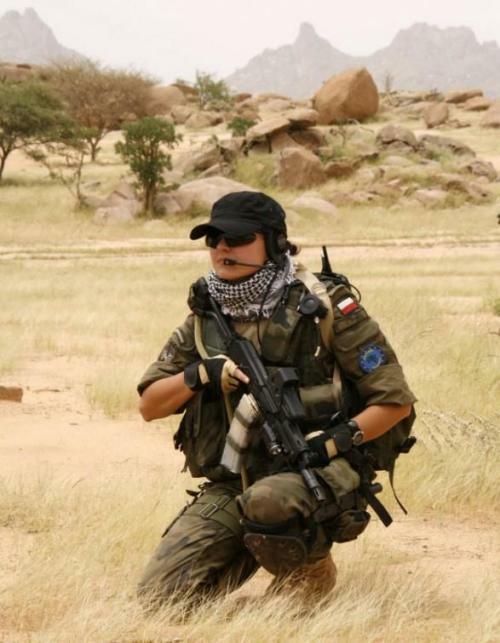 The Polish Special Forces or Wojska Specjalne aren’t as well known as the Green Berets or the Navy Seals. They do however play a very important role in the safety and security of Poland and her allies. Any to just about anyone with a little bit of an interest in militaries of the world, Poland’s most skilled soldiers are a darn interesting military unit. Unfortunately, when many people around the world think of Polish Military Forces, they think about the Nazi invasion of 1939 and how quickly the country was overrun. 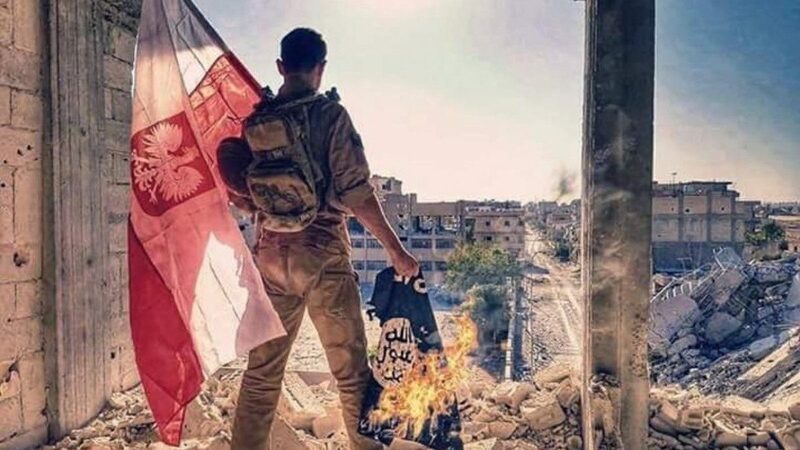 In actual fact, the Polish GROM and other branches of the Polish Special Forces are some of the toughest soldiers on the planet – the only difference is that Hollywood doesn’t make movies about them. In order to be a part of the Polish Special Forces, you obviously need to be a Polish citizen and enrolled in the military. Physical strength, endurance and fitness are important, but they’re not everything. Teamwork, bonding and trust are some of the core values that hold true to the various units. Nowadays, the Polish Special Forces have a wide range of tasks, from anti-terrorism to cyber security and infrastructure security. With the Polish Armed Forces being restructured lately, things may be a little bit confusing, though. The term ‘Polish Special Forces’ may refer to a few different things – so let’s explore. The Polish GROM (Jednostka Wojskowa GROM) is Poland’s most well-known military unit. The name is essentially a homage to the Silent and Unseen Special Force Warriors of WW2. 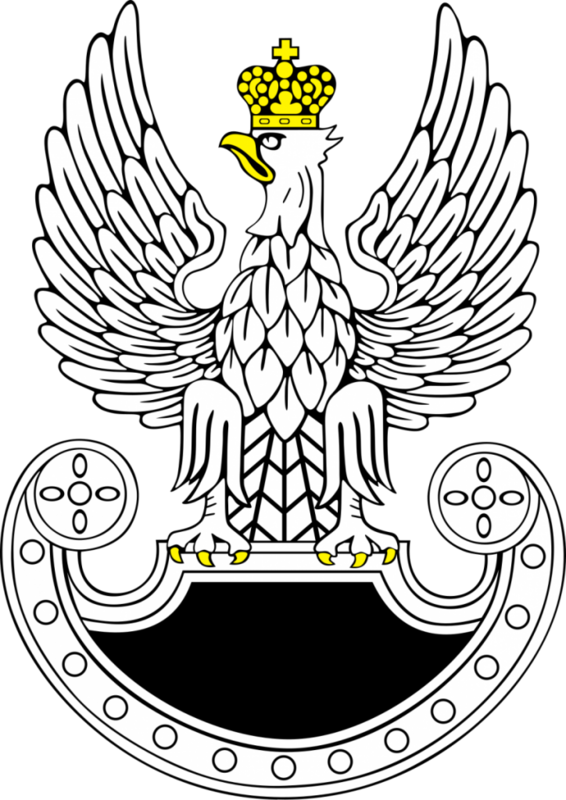 GROM, which is Polish for the world Thunder, is represented by a Polish Eagle with a thunderbolt in its talons. These guys are some of the most-talent and unrecognised anti-terrorist force in the world. The JW GROM train with the British SAS and American SEALS and, well, they let those guys get all the glamour. Their role is quite diverse – they do a lot in terms of conventional and unconventional warfare. As a result, all members are highly skilled with a wide range of weapons like assault rifles, sniper rifles, explosives and other tools. Teams are often comprised of specialists in a specific field, meaning that whatever problem arises, a solution isn’t far away. Since it’s inception in 1990, the force has been a part of both high-profile conflicts, as well as much more subtle engagements. Operation Iraqui Freedom and Operation Enduring Freedom are some of the bigger engagements here the GROM saw action. Smaller conflicts that the GROM have been a part of include Operation Uphold Democracy in Haiti. 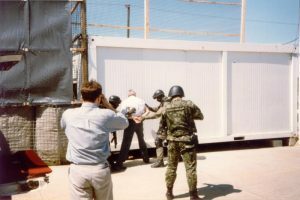 Closer to home, the force was also tasked with recovering war criminals after the Bosnian war. Slavek Dokmanovic, AKA the “Butcher of Vukovar” is their most famous scalp of this operation. The group is currently on active service in Afghanistan where it’s strength is being put to use against ISIS, Hezbollah and the Taliban. The JWK was formed in 1961 and are the oldest of all the Polish Special Forces. Similar in skills to the Green Berets, the JWK are also varied in what they do. Counterinsurgency, traditional warfare and training host countries are just some of their standard tasks. The unit has one of the highest recruitment standards of all special forces out there, and as a result, soldiers are professional and incredibly skilled. They can partake in missions during a crisis, disaster relief, in a war zone and during peacetime. The group is trained in urban, underwater and mountain warfare. One of the groups best-known accolades is the fact that out of 1800 participants, JWK is the only group to have had a unit graduate from the United States Special Operations Combat Medic Course (SOCM). Volunteers can receive training from the U.S. Army Ranger course. In 2016, the JWK were tasked with training the elite Ukranian 1st Batallion, 29th Airbourne Assault brigade. 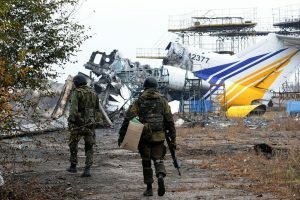 These soldiers made a name for themselves after their infamous defence of Donetsk Airport in 2014. Little is known about the FORMOZA, for good reason. They’re a maritime sabotage unit that originates from the Polish Navy. 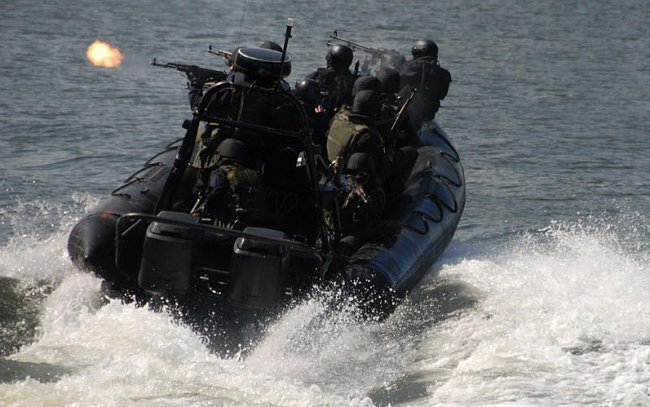 Playing a similar role to the United States Navy SEALS and working closely with the GROM and JWK, the team is based in Gdynia and prepared for crisis, wartime and peace operations. What’s most interesting about the Polish FORMOZA is where they’re actually based. Their home is a former WW2 German torpedo test platform, 500m away from the coast in Gdynia. The AGAT unit is the youngest of all the Polish Special Forces, forming in June 2011. AGAT, coming from anti-Gestapo, is an assault-type unit designed for land-based actions including military support, counterterrorism support and the security of critical infrastructure. The team undergoes training all over the world, such as French Guiana, the Swiss Alps and North Africa to ensure that they’re capable in every environment. 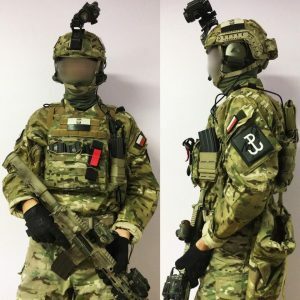 The NIL (Jednostka Wsparcia Dowodzenia i Zabezpieczenia Wojsk Specjalnych ‘Nila’) are the Polish Special Operations Forces Support and Supply unit. It takes care of intelligence, command and communication infrastructure and medial and logistic infrastructure. As a logistics and infrastructure unit, they’re always on standby, ready to roll out to any part of the world, wherever they need to be. Many Poles have relatives who currently serve in the Polish Armed Forces and heard some incredible stories about being posted abroad. 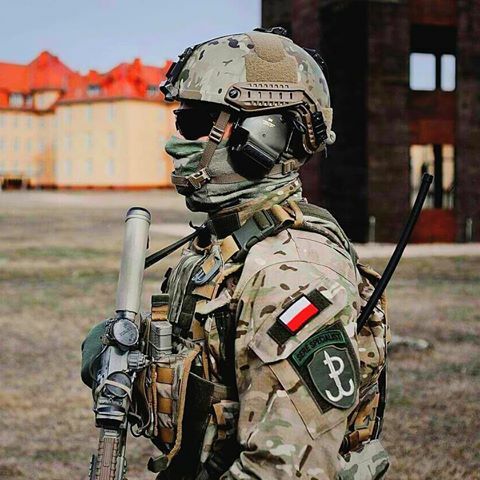 What are some of the stories you’ve heard about the GROM and Polish Special Forces? From what I remember in game Rainbow Six: Siege you may play characters from the first two units you mentioned. Yes, you can play as Zofia and Ela Bosak, who are both part of JW GROM. They are not, however, part of the JWK, although I have no doubt they could make it. 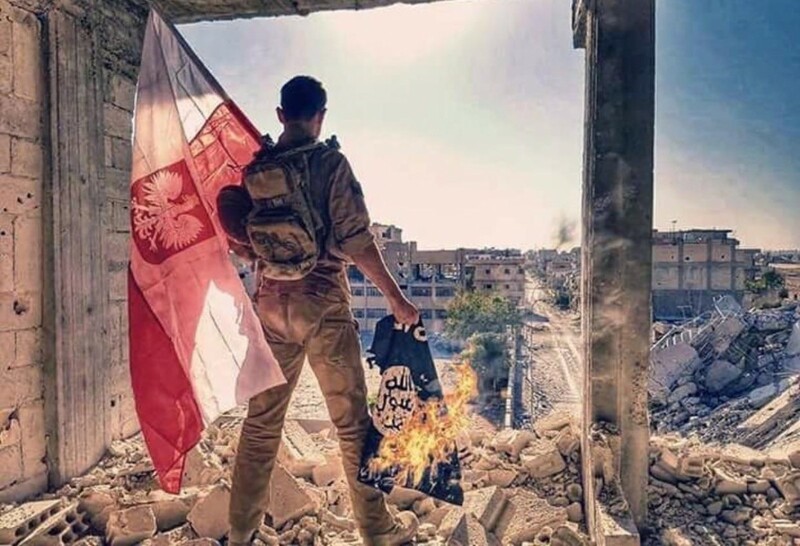 That pic is a photoshopped fake from an armchair warrior who’s not even a real Polish soldier. Either way, it looks pretty damn badass!